Our all-new spooky Halloween templates are here! Are you looking for free Halloween templates for your emails? eMailChef offers you the best! Pumpkins, witches and candies. It’s exactly what you need for Halloween! As every holiday, this is a great time to send emails to your subscribers. But how can you make your holiday communications stand out and scream “Boo!”? Want to try them now? 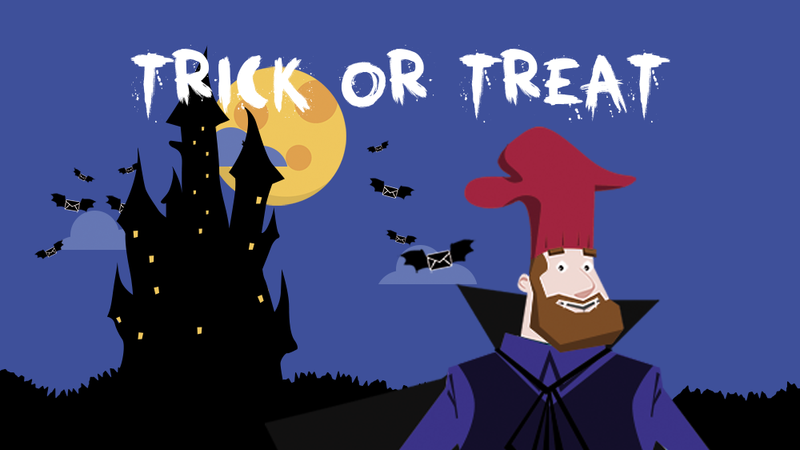 Open the app or sign up to access to our Halloween-themed email templates.